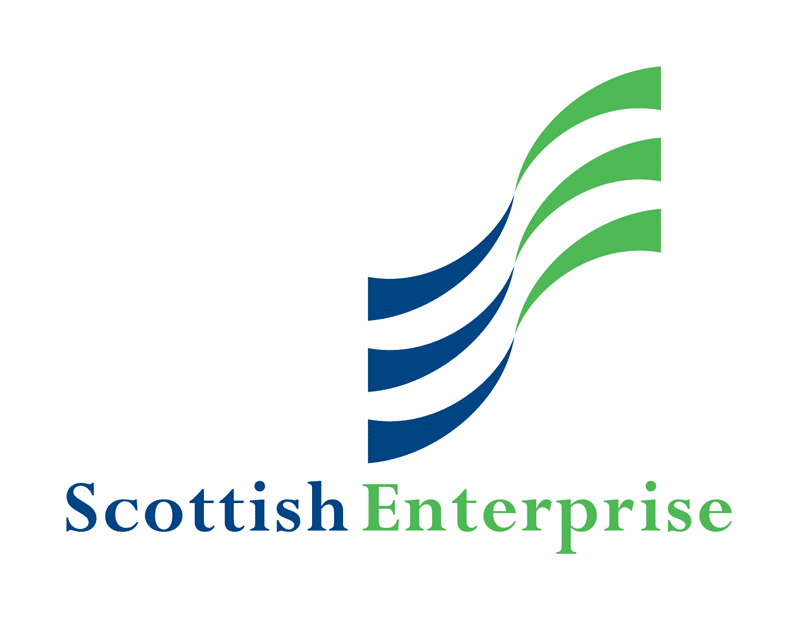 Technology Scotland is the trade association for Scotland’s Enabling Technologies Sector. As part of our work, we operate three networks; Photonics Scotland, MaaS Scotland and Product Design Scotland. These Terms & Conditions apply to Technology Scotland and its networks. Any reference to Technology Scotland in this document also refers to all other Technology Scotland operated organisations and websites. Technology Scotland will use member information provided to us for marketing, administration, analysis, member management, membership recruitment and promotional purposes. Technology Scotland Limited is a company limited by guarantee. ⇛ All contacts held within Technology Scotland database are entitled to receive a copy of the information that is held on them at any time. There will be no charge for this service. You will be asked to provide suitable proof that you are the contact before any details are disclosed. ⇛ All contacts held within Technology Scotland database are entitled to amend the information held at any time. There will be no charge for this service. You will be asked to provide suitable proof that you are the contact before any changes are made. ⇛ All contacts held within Technology Scotland database are entitled to have their records removed from Technology Scotland at any time. There will be no charge for this service. You will be asked to provide suitable proof that you are the contact before any changes are made. ⇛ If you don’t like how we are using your data, you can contact us at any time to tell us to restrict processing. In these circumstances, you data would be held but not used for any purposes you object to. You are still within your rights to have your details removed entirely if you choose. You will be asked to provide suitable proof that you are the contact before any changes are made. Additional organisation details. When you sign up as a paid member of Technology Scotland, we will ask you for some additional details to those listed above: your organisation’s phone number, correspondence address, size and logo. This information is needed to ensure that we can process your payment, add you to our member’s page, and create a login so you can join our Member Area. We maintain records of this content, the date you purchased your membership, and other interactions with us. If you are a MaaS Scotland Member, you will also be asked to create a company profile. This is available to view by any other MaaS Scotland member. Please only share data in this profile that you are happy to have viewed by other MaaS Scotland members. All online credit card payments are processed via SagePay. All invoices are processed by Technology Scotland and sent to you directly. The details you choose for your Member’s Area (e.g. your password) are private and will never be accessed, stored or shared by Technology Scotland. If you ever wish to change or remove any information please feel free to get in touch and we will be happy to do this. Other data. In some cases, Technology Scotland may also collect anonymous, non-personal data from its website-users, including but not limited to the type of device you are using to view our website, or how you found the Technology Scotland website. This is never held together with any personal data. Your personal data is stored by Technology Scotland. Member information provided to us for marketing, administration, analysis and promotional purposes. We contact our members by telephone, post or email unless specified otherwise. Technology Scotland takes all reasonable measures to ensure that the information held is accurate. Right of Access. All contacts held within Technology Scotland’s database are entitled to receive a copy of the information that Technology Scotland holds on them at any time. There will be no charge for this disclosure. Right of Amendment. All contacts held within Technology Scotland’s database are entitled to amend the information held by Technology Scotland at any time. There will be no charge for this disclosure. Right of Removal. All contacts held within Technology Scotland’s database are entitled to have their records removed at any time. There will be no charge for this disclosure. If you ever want to remove or change any of your data, please get in touch at info@technologyscotland.scot and we will aim to resolve this without delay. Technology Scotland will hold contact data only for as long as the information is relevant for membership or other promotional purposes. Technology Scotland stores company data offsite using approved secure procedures. Online payments are made using the SagePay system, using their inbuilt security systems. Websites are hosted by third party organisations using their own server security. We also have our own internal security software installed and use a password system for individual access. Credit card information is not stored on any of our sites or systems. All computer equipment used by Technology Scotland is secured with passwords, firewalls, anti-virus/malware software and other measures in place. All data recorded on third party systems is protected with their own security systems and each service maintains their own privacy policies. If you require more detail on all third party systems used by Technology Scotland, please email us at info@technologyscotland.scot. Technology Scotland members have their own password protection for each system. User data in spreadsheets will be secured. Technology Scotland does not collect or store any social media information on you as a person or as a company. Company logo’s and profiles can be submitted for inclusion on website member webpages. If this information is not submitted then there will be no mention of your company on our websites, newsletters and other communications without your consent. Technology Scotland also runs a number of events throughout the year. As part of our marketing plan, we take a number of photographs at these events so they can be used in newsletters, websites and other promotional material. On occasion, your company staff, logos and other identifying features may appear in these photographs. Technology Scotland sends out regular newsletters and communications to both members and non-members, listing upcoming events and other items of interest. These are sent via Mailchimp and use their own systems for security. All our newsletters will have an unsubscribe option if you would like to opt out. Technology Scotland will not add anyone to their newsletter unless consent has been received and recorded. Technology Scotland takes all reasonable measures to ensure that the information held is accurate. Technology Scotland relies on members to keep us up to date with contact and company changes and cannot take responsibility for errors related to information that has not been passed on. When you join Technology Scotland, you are required to name a primary contact. The person will be our contact point for any interaction between Technology Scotland and your organisation. The primary contact makes any decisions regarding your organisation’s membership or media presence within Technology Scotland. If your primary contact changes, please get in touch at info@technologyscotland.scot to pass on their relevant contact information. Data received via email enquiries will be used solely to follow up your enquiry. Email is handled by Rackspace, a third party provider, using their own security measures.